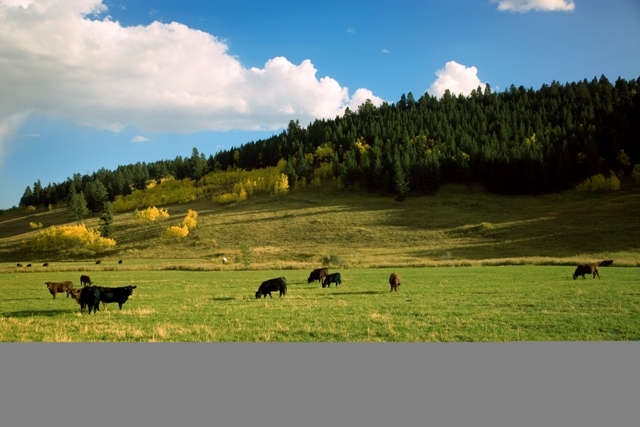 Canadian Rocky Mountain Beef (CRMB) was formed to set a new standard of excellence in bringing high quality grain-fed beef to our clients. Our roots in the cattle and beef industry run deep. The company’s principals, Ted Haney, Pat McCarthy and Dr. Kee Jim, have over 100 years’ combined experience in the international cattle and beef industry. Their experience encompasses all aspects of cattle production – on the ranch, in the feedlot, in custom beef processing and in international marketing. As a fully vertically-integrated company, CRMB is a collaboration of producers, packers, feedlot operators and marketers – with the common goal of providing consistently high quality and safe products to our clients. We believe in transparency and openness with our clients and a fair deal for everyone in the supply chain. From the ranch to you, we are committed to the pursuit of excellence – and the single focus of bringing the best to you.